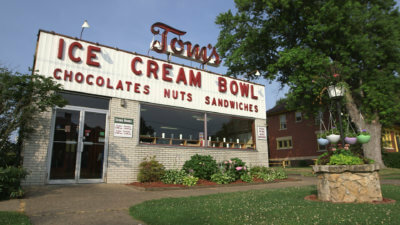 Chocolates, nuts and sandwiches are a match made in heaven at Tom’s Ice Cream Bowl in Zanesville, Ohio. Our Cleveland camera crew, Ryan Lohr, got a taste on this shoot. For Food Network‘s celebration of ice cream week, they asked Citizen Pictures for great tasty content. The crew shot B-roll and a few interviews. 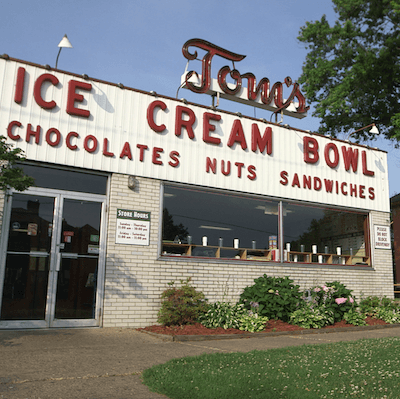 Tom’s Ice Cream Bowl is known around town for its roasted nuts that they roast fresh daily. They also swap out the traditional whipped cream topping for marshmallow topping. It was fun to help highlight such a fun little shop! Need a crew? 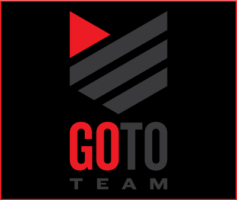 Book us today.